A UX audit is the process of identifying areas of your online store that are less than perfect. These usability issues can affect conversion negatively and deter your customer from shopping with you again. 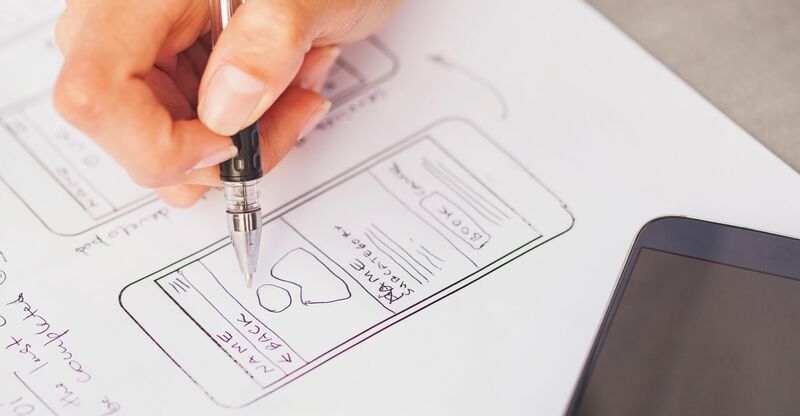 Conversion and UX specialists at Balance Internet conduct the UX Audit of your website and provide a report prioritising recommendations on how we can improve your sites’ overall user experience. The outcomes of the audit aim to align your eCommerce strategy for an optimised and instinctual experience. Through the application of usability principles, industry-specific examples and data, we can begin to empathise users to understand motivations, needs and pain points. Your customers hold the secret to designing a tailored solution that improves their experience.